If you’re building a gaming PC on a budget, choosing an older CPU and the best DDR3 RAM is a good way to save money. When it comes to building a gaming PC, the three components that will have the most significant impact on your gaming performance are your GPU, CPU, and RAM. With that being said, you ought to make sure you buy a good RAM kit of sufficient size and speed to ensure optimal gaming performance. If your PC doesn’t have enough RAM, you’ll have trouble maintaining a steady framerate in-game. Moreover, RAM speed has an impact on CPU performance, particularly on Ryzen CPUs. Having RAM that’s too slow– or not enough RAM in the first place– will make for a poor gaming experience, regardless of your system’s CPU or GPU. That’s why we’ve created this guide. 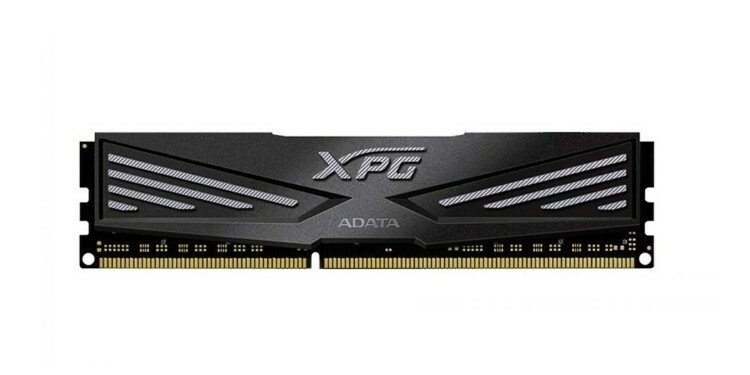 We’re going to be covering the best DDR3 RAM kits on the market in 2019. 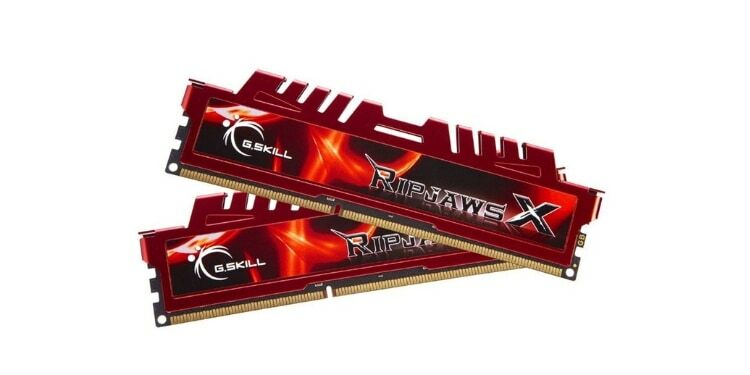 This RAM kit has more than 2,000 reviews with an average of 5 stars. It offers a good price to performance ratio and-- since this kit is manufactured by G.SKILL-- you can rest assured knowing it’s backed by a lifetime warranty. This RAM kit isn’t the fastest on the market, nor is it the largest. Nevertheless, this kit is the perfect balance of price to performance, the importance of which cannot be overstated when buying a RAM kit. This RAM’s Latency is a bit high, but it’s still a fast RAM kit offered at an affordable price. It is pretty fast, affordable, and reliable, making it one of the best DDR3 RAM options on the market. This RAM series is available in a variety of different speeds, ranging from 1600MHz all the way up to 2133MHz, faster than any other RAM series on this list. You can buy this kit in 4 and 8GB capacities. Building your first gaming PC is a daunting task– with varying information and advice out there, it’s tough to know which components are best for you and your wallet. RAM determines how many tasks your computer can handle at one time. Spending more money on RAM, however, does not necessarily mean you’ll have a better gaming experience. Once you have a sufficient amount of RAM, your ROI (Return On Investment) will quickly diminish. In general, most gamers stick to between 8GB and 16GB of RAM. However, understanding how the components of your PC work together is important for all PC gamers, both for first-time builders and seasoned veterans– and is key to knowing how much RAM you should be using. RAM– short for Random Access Memory– stores bits of information that your PC might need at a moment’s notice. It’s also known as volatile memory because information stored there will disappear when the power is turned off– unlike your storage (HDD or SSD). Don’t worry though, it’s job isn’t to hold on to things; it helps keeps things running fast and smooth. You see, every CPU has a cache size. That’s the amount of data the CPU can store at once. This information is important and must be processed by the CPU ASAP. Unfortunately, the cache isn’t large enough to store all of the critical information. The second fastest form of storage for this information is in the system’s RAM. When the CPU needs to request more information for processing, it’ll ask the RAM for help. You can think of RAM as the middle ground between your CPU’s incredibly fast cache storage and your slow hard drive. RAM is not used as permanent storage, but rather as a temporary place for working parts of your operating system to live shortly before they’re processed. DDR means double data rate and it has to do with the amount of transfer that occur per clock cycle. DDR4 is actually the newest RAM type, but it’s not compatible with DDR3 motherboards and CPUs. When purchasing your RAM, make sure it’s compatible with your CPU and as a result, your motherboard. CAS Latency (Column Access Strobe Latency) has to do with the total amount of time between when an action (such as a request for data) is initiated and when it occurs. 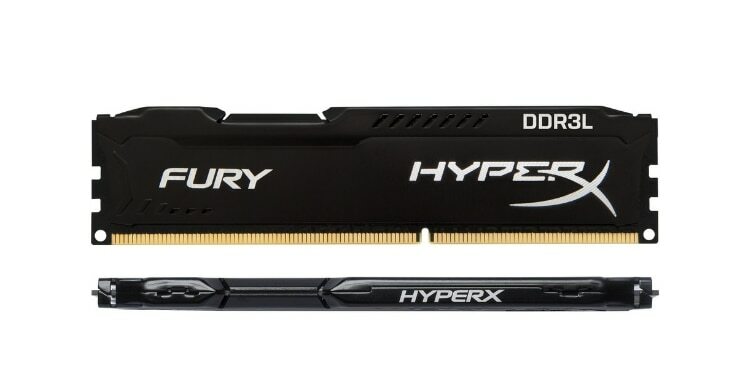 It’s worth noting that DDR4 is the new standard bearer and has been for several years. As such, it is faster than DDR3. However, unlike most technologies, it hasn’t changed that much and is still technically viable if you’re using an older build. DDR4 RAM will make it easier to upgrade your computer in the future (newer components don’t support the older, DDR3 motherboards). Its price has also dropped enough since its release that there’s just not that much of a value proposition left with DDR3. Oh, and it’s usually harder to find DDR3. That’s why some of the availability on our picks is spotty; that’s also why there are only 4 picks. The amount of RAM in your system is more important than the speed of your RAM, at least for gaming. For most gamers, 8GB of RAM should be sufficient. In the past, you could have gotten away with 4GB of RAM, but 8GB will help keep a solid minimum FPS that’s free of drops and random stutters. Having at least 8GB of RAM also means you’ll be able to run a few applications in the background, such as Spotify, Steam, and maybe your internet browser. That being said, many modern games are starting to recommend 12-16GB of RAM so the best memory for gaming will likely fall into this range. Technically speaking, 16GB is still more than enough for any gaming related tasks. Any more RAM than that, and you won’t notice much of a performance boost. RAM isn’t too pricey, really. So, while it is hard to save a lot of money here, you also won’t be spending a huge portion of your budget on it either. As long as you don’t go all out for the fastest, most expensive memory or the best RGB RAM this side of the Mississippi, then your budget will be fine. And if you’re buying enough RAM for your build, then it won’t suffer for your thriftiness. Think about how many DIMM slots your motherboard has. This is going to determine the size of the individual RAM sticks in your kit. 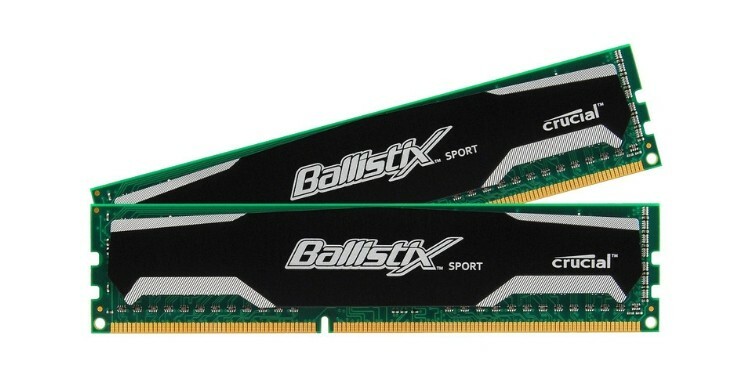 You should aim for at least 8GB of RAM, but does that mean you should buy 1 x 8GB stick or 2 x 4GB sticks? It turns out that buying 2 x 4GB sticks is faster because your computer will have access to dual-channel memory which is speedier than a single channel. With this in mind, think about future upgradeability. If your motherboard only has two DIMM slots and you only have enough for 8GB of RAM now, but you want to add more in the future, you should probably choose a singular 8GB stick. That way, you can pop another 8GB stick in later on down the line. On the other hand, if you’re not going to upgrade, 2 x 4GB sticks should be fine. Lastly, if your motherboard has four DIMM slots, you can go for a 2 x 4GB kit, a 2 x 8GB kit or, better yet, a 4 x 4GB kit.